Our UK Tours include the Minor Counties Cricket Festival at The Royal Hospital School in Suffolk and the Sporta Tours Cricket Festival at Ardingly College, Sussex. 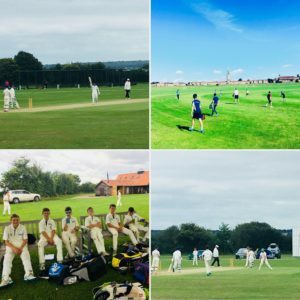 At both events players are given the opportunity to play against like minded cricketers from six different Counties, exposing them to some fun and challenging days. They will have the use of some wonderful facilities at both venues. Full catering facilities provide breakfast, lunch and an evening meal. Evenings are also catered for with such activities such as volleyball, basketball,tennis,golf, football and swimming! A wonderful experience awaits our young players, to provide them fantastic cricketing opportunities and memories to last long into adulthood!